Please note: ALL Sloggers orders placed between June 29th and July 6th will not ship out until the week of July 9th. Shipped directly from manufacturer. Usually leaves warehouse for shipment in 3-5 business days. May arrive in separate shipment. 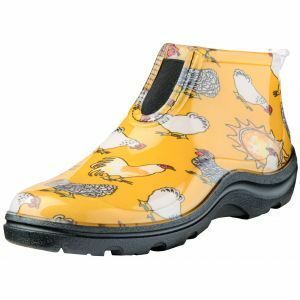 These Sloggers Mens Rain and Garden Shoes offer great traction for wet and muddy situations with their signature deep lug sole. 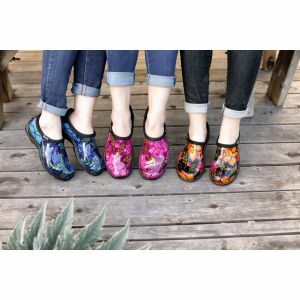 Made from 100% recyclable, medical grade material, the Sloggers Mens Rain and Garden Shoes give the wearer a soft feel on their feet, leave no odor, and will last for years.